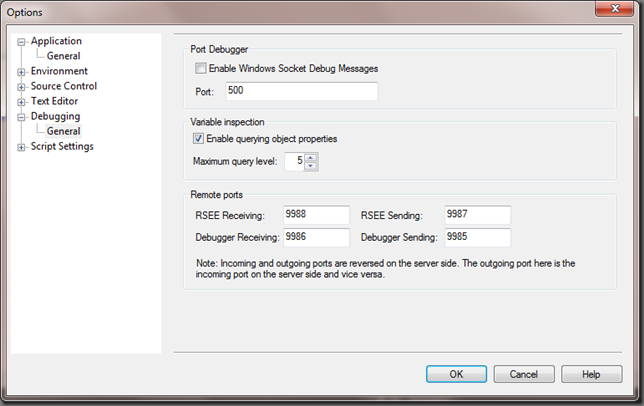 If you have physical or remote desktop access to that server it’s pretty easy, just use whatever debugger you have, install it on that machine and see what happens. Or, in case of PowerShell, use the ISE. 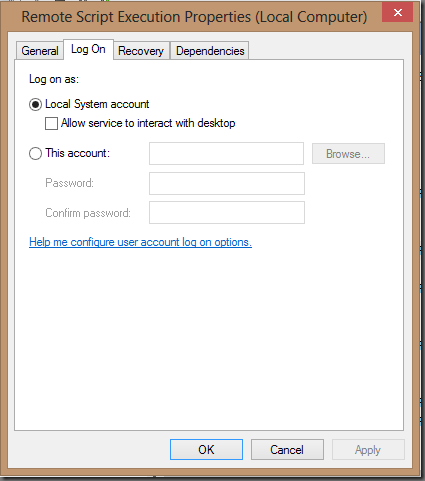 But what if you can’t use remote desktop and the machine is halfway around the globe? 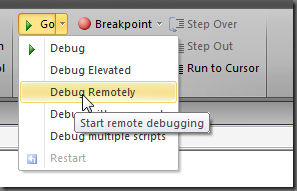 Enter the world of remote debugging. 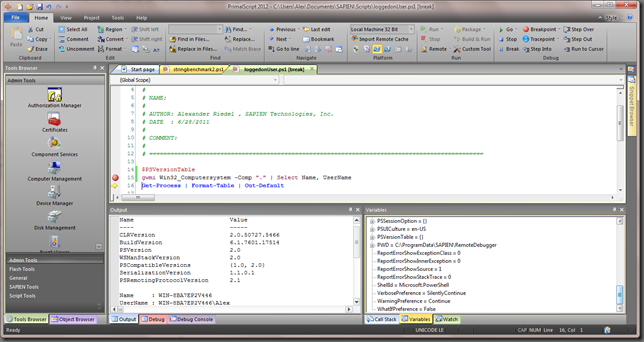 PrimalScript 2012 and PowerShell Studio 2012 enable you to debug on a remote machine just as you do on your local computer. You can use the same 32/64 bit capability and the same switching between PowerShell V2 and V3 as you do locally. All you need is a little thing called the RSEE service. RSEE stands for Remote Script Execution Engine and has been part of PrimalScript for a few versions now. You can find the RSEE installer in the PrimalScript installation folder (e.g. 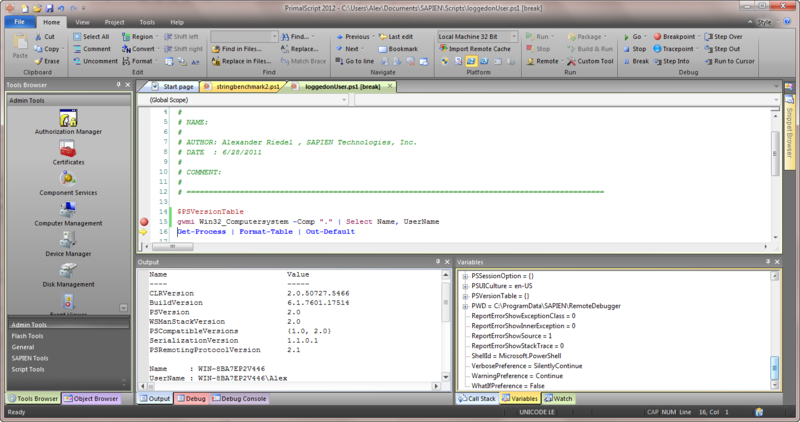 C:\Program Files\SAPIEN Technologies, Inc\PrimalScript 2012\Redistributables\RSEE) in 32 and 64 bit versions. 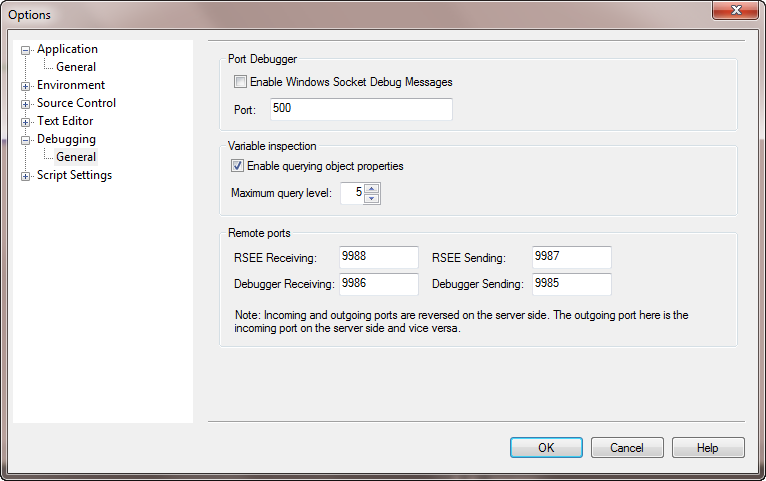 This will install the service and the debugger components needed on your remote machine. At this point you may have a few questions. Zack Wojton liked this on Facebook.